« Bo Staxx Drops New Music! Bigg Cee on the rise! 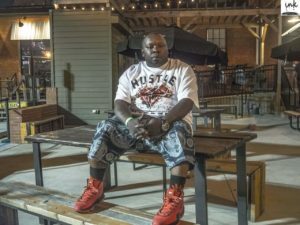 From a small town called Cayce, SC on the Westside of Columbia, a recording artist named Bigg Cee is on the rise. 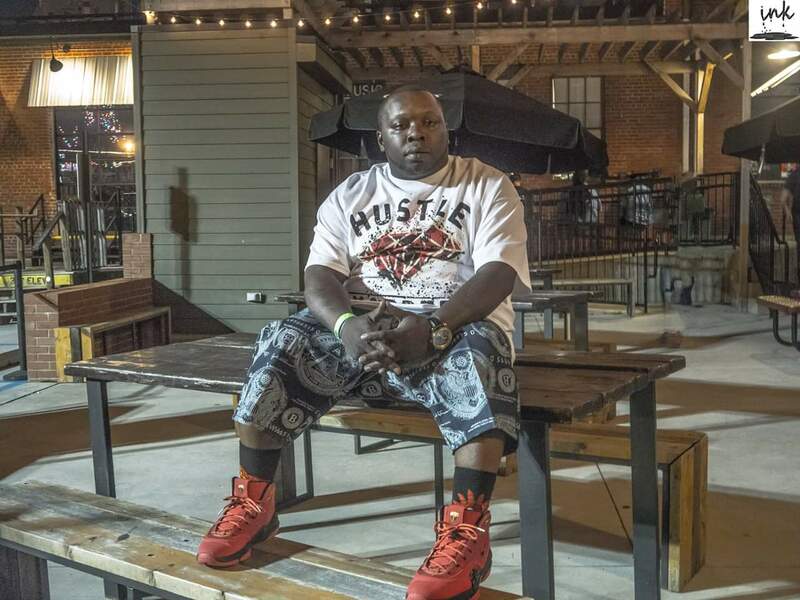 Also a Writer and Performer of Hip-Hop/Rap music, he is well known in the city for his hood anthem “Cayce” and hard work. Influenced by Kool G Rap and Bun B among others, Bigg Cee has been writing music since a teenager. Obstacles like almost losing parents and run-ins with the law put a hold on music for a while. He jumped right back in dropping several mixtapes as well as a group album with longtime friend and producer that lead to his latest project, “ChefBoyarcee”. Constantly in the studio working and perfecting the God given talent he was born to share with the world. Shows outside and in the surrounding city’s keep his music consistently in the face of the people. Bars like the old days make him stand out from today’s artist. “If you’re going to do anything in life, do everythang big. Its never too late.”.